he Classic Scooter Cover is an all-purpose compact travel cover for scooters. 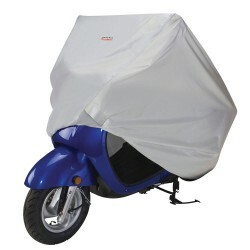 Protects scooters from weather, dirt, U.V. rays and pollution. The Big Boy II arched loading ramp system is by far the most innovative ramp system to hit the market! 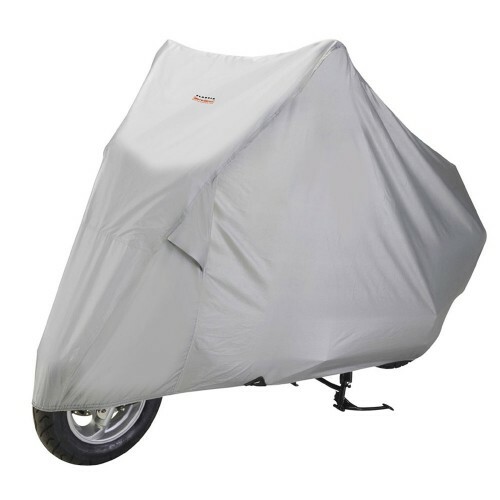 Packed full of features allowing you to load motorcycles, ATVs, golf carts, UTVs, zero turn lawnmowers, and just about any pneumatic wheel vehicle up to 3000 pounds! 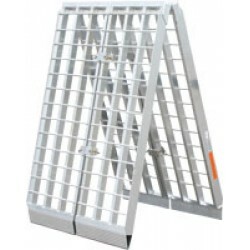 The Big Boy II is constructed of lightweight, rustproof aluminum and consists of two separate single runner ramps that can be connected together in seconds with two included connecting brackets. The arched loading ramp system folds in half at the center for storage, and when unfolded, features a 12-inch offset for greater clearance for lower vehicles. Use these heavy duty folding ramps to load motorcycles, ATVs, UTVs, and tractors. The ramp system is constructed of aluminum and can be separated into dual ramps or connected for a solid 38-inch wide ramp. A built-in offset arch in the ramps provide extra clearance for lower bikes or ATVs. 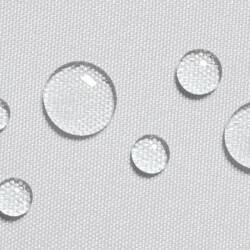 Extra heavy duty serrated plates replace the standard rung design. 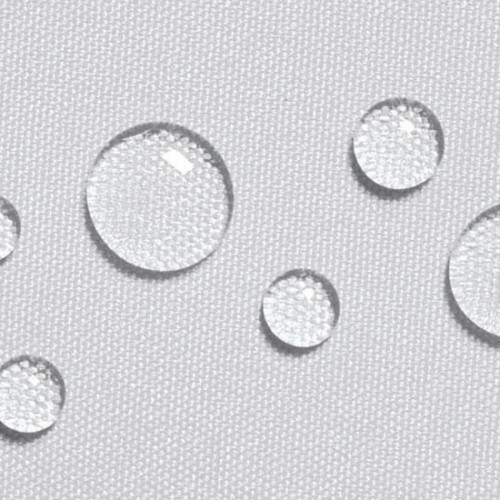 There are three lengths available with varying weight capacities from 1,500 to 2,000 pounds. 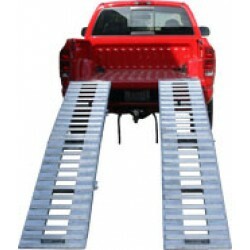 These heavy duty ramps include safety straps to keep secured to the loading surface. Designed for one-person loading and unloading. Quality built in the USA!